Magnus Eventus Inc. Trinoma Job Fair a Sucess! It’s a success! 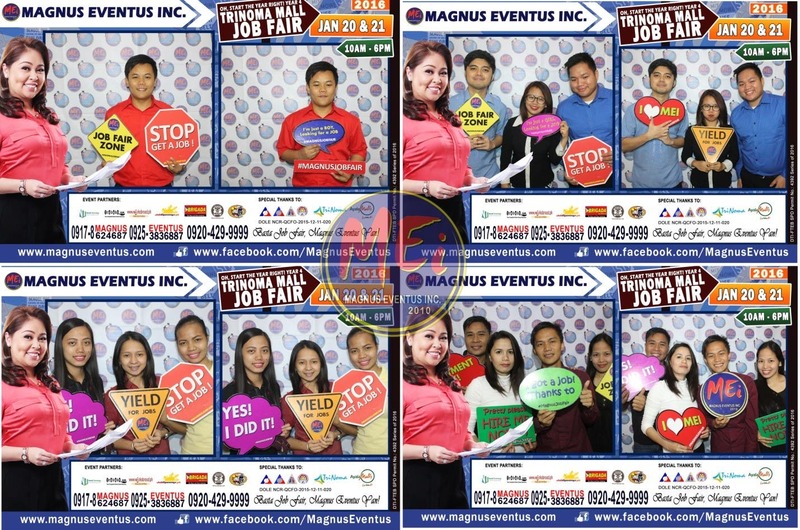 Magnus Eventus Inc job fair opening for year 2016 entitled Oh! 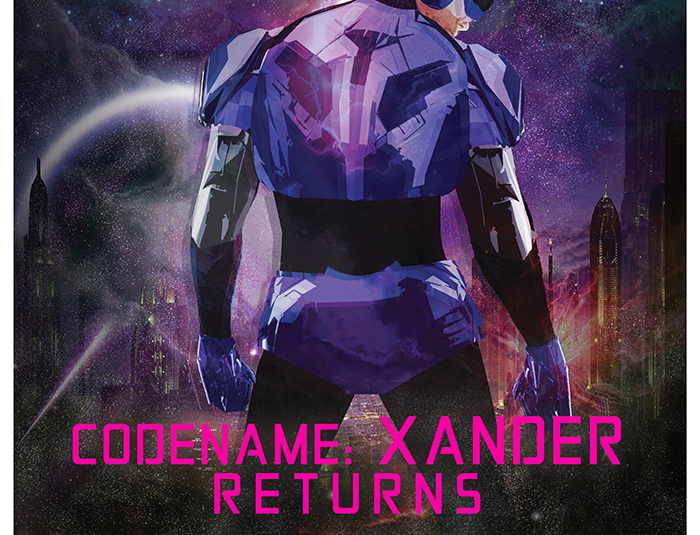 Start the year right! Year 4 marks a good start for the exhibitors, event partners, applicants and also for the organizer. Trinoma Job fair event happened last January 20 and 21 which is highly participated with a total of 54 hiring companies from various industries from Insurance, BPO, Retail, Real Estate, Healthcare, Advertising, Trading Business, Local Manpower, Pharmaceutical company, I.T company, Manufacturing, BPO collection, Music Industry, Overseas Agency, Beauty and Wellness, Broadcasting, and Sports Apparel/ Retail. The two days event was participated with a total of 4,126 jobseekers coming from different places in Metro Manila and even from nearing provinces and 159 applicants are hired-on-the-spot. Jobseekers also enjoyed the different freebies during the event. Applicants who run out of resumes the organizers provided free resume printing for them. During their break from applying and also to lessen the feeling of nervousness during their application, jobseekers took time to have free souvenirs in the photo booth area. For those who missed out the first job fair event of Magnus Eventus for 2016, you don’t have to worry for you still have the chance to apply and be hired for there will be another mega job fair for February. Visit their Facebook page www.facebook.com/MagnusEventus and get the fresh updates about the upcoming job fairs. Basta Job Fair, Magnus Eventus yan!